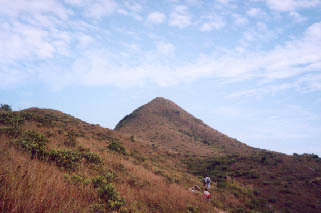 This High Junk Peak Trail looks very long but it does not demand too much energy. 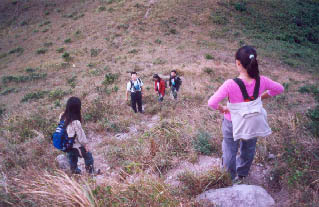 Most of the trail rests on the mountain ridges without too much upward climbing. This trail also provides a number of middle exits along the way. 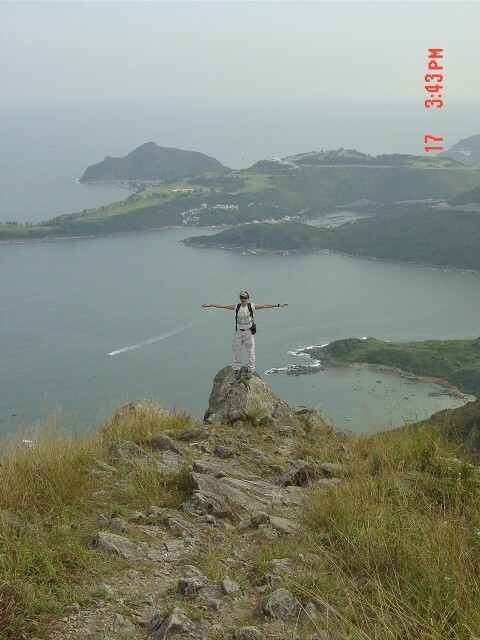 In addition to its hiker-friendliness, it embraces good view on both sides of the ridge. 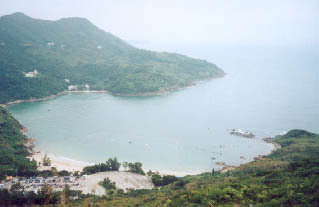 The trail oversees the whole Clear Water Bay Peninsular. It is recommended for causal hiking. 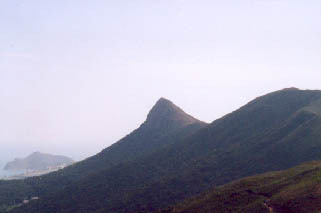 This is the High Junk Peak, it is a rather sharp object when you see it from afar. This is the High Junk Peak from another angle. We are now scaling up the High Junk Peak. This view is captured from the top of the High Junk Peak. 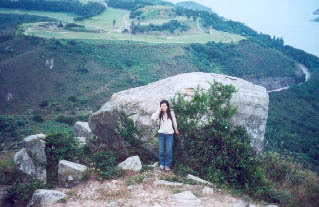 This is the highest point in the Clear Water Bay Peninsular. In the last portion of the trip, you will find a clan of big rocks. When you finish the trail, you should wind up in the front door of Clear Water Bay Golf and Country Club which is a private property. To get to the nearest public transportation, you have to head to Po Toi O (布袋澳) where you can take mini-bus back to downtown.